Make your own healthy, delicious citrus fruit juices couldn’t be easier with a juicer. You can enjoy squeezed juice at home anytime you want for healthy lifestyle. 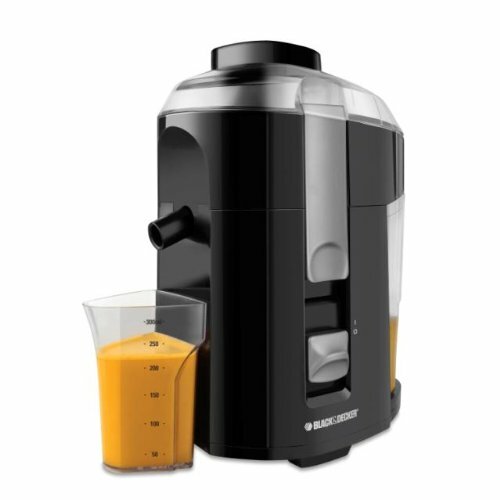 The following five juicers are loaded with a wide range of great features for efficiency and convenience. They also come with a very affordable price, making them great for the budget conscious. Now you can enjoy squeezed juice at home anytime you want with the Applica/Spectrum Brands CJ625 32-oz. Citrus Juicer. 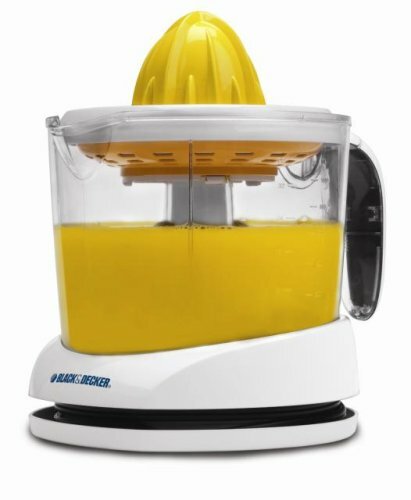 This 30-watt electric citrus juicer with 34-ounce capacity features auto reversing reamer to provide maximum juice extraction. With the crystal-clear juice container, you can watch as your fresh juice is squeezed. It also features drip-free pour spout, cord wrap and dust cover for storage. 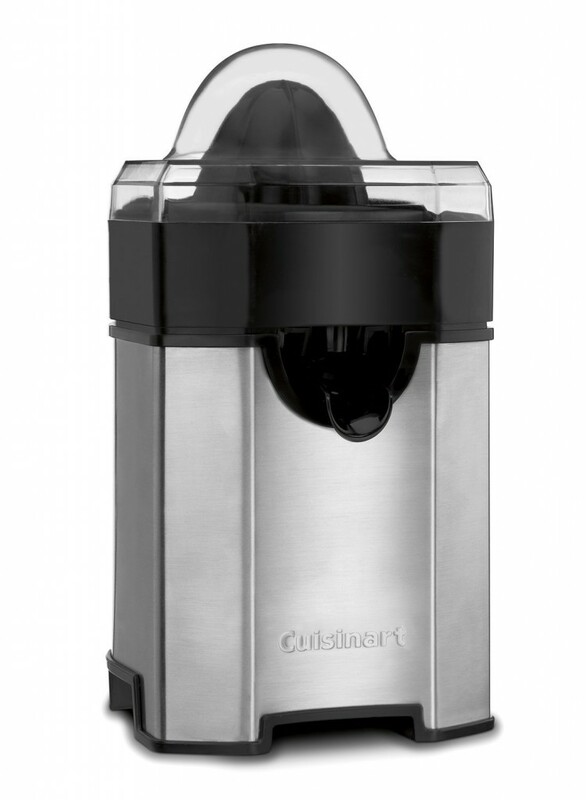 Get out more juice from your fruits more efficiently with the help of this Cuisinart Pulp Control Citrus Juicer. Great for fuicing cone accommodates small limes to large grapefruits, this unit comes with auto-reversing reamer and final spin feature. Thanks to the snap-up spout, you don’t need to worry about dripping. The brushed metal housing ensures excellent durability. Recipe book included for added convenience. Require an ideal juice drink that’s fresh, free of preservatives and tastes 10 times better than store-bought juices? You will love this Hamilton Beach Big Mouth Juice Extractor. This unit fit whole foods to ensure fast, easy juicing. With the powerful 800-watt motor, it will extract juice from even the toughest of produce. 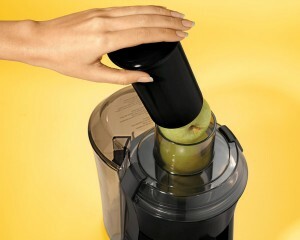 And the extra-large pulp bin allows you to juice longer and add nutrient-rich pulp to any recipe. Clean up is a snap with the removable, dishwasher safe parts. 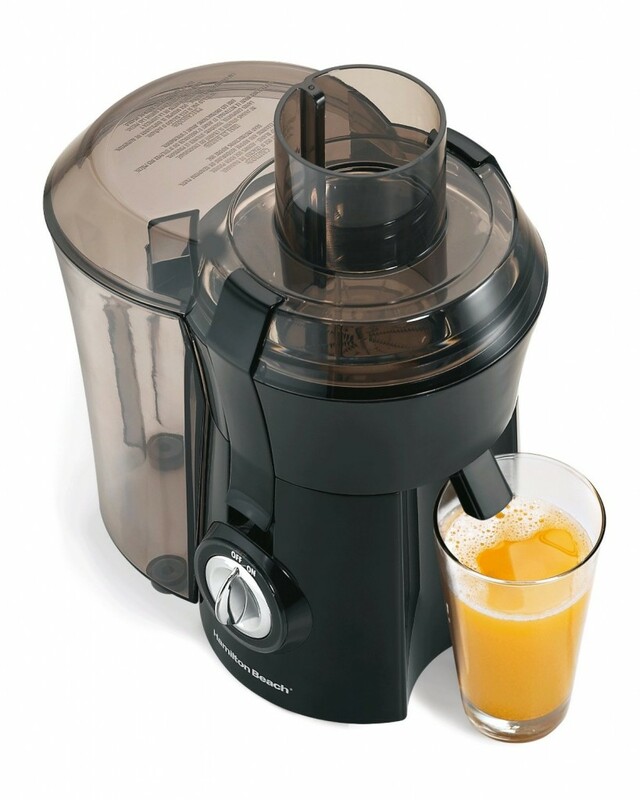 Juice all your favorite fruits and vegetables with ease with the Black & Decker JE2200 400-Watt Fruit and Vegetable Juice Extractor. It comes with a large, integrated pulp container to reduce space taken on counter. For added convenience, this unit also comes with custom juice cup, making measuring, pouring and serving easy. Removable and dishwasher safe parts allow for easy cleanup . 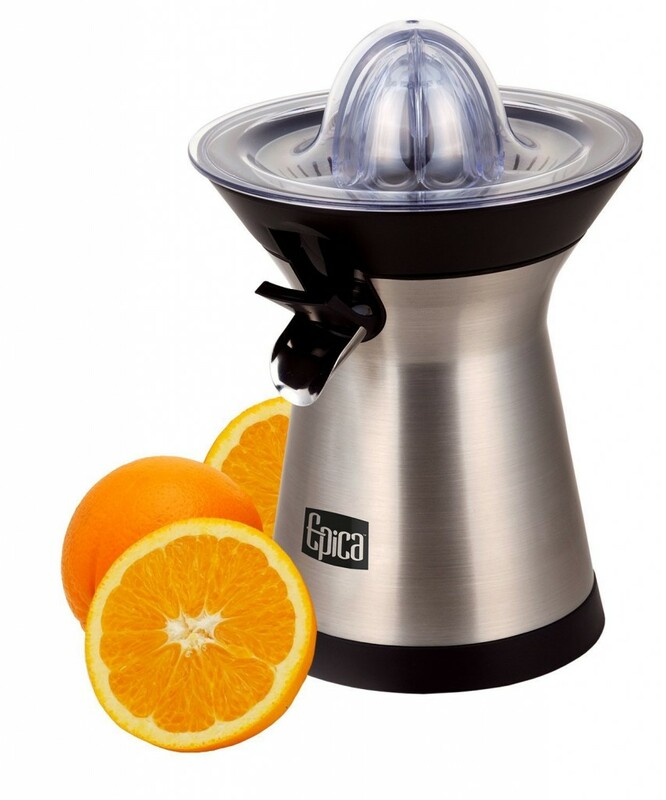 With one-hand operation, thorough extraction and anti-clog design, this Epica Stainless Steel Electric Citrus Juicer allows you to make your own healthy, delicious citrus fruit juices with ease. It comes included with one large and one small reamer which are easy to change according to the size of the fruit. The fine mesh stainless steel screen catches pulp and seeds without clogging. With a rugged stainless steel housing, this juicer is built for long service.